An iconic traditional product of Venice is the Murano glass (Vetro di Murano). This story starts in 1291, when the Republic of Venice ordered to all glasswares to move from Venice to the little island of Murano, in order to prevent fires in the main city; that time buildings were made out of woods. Despite the fact raw materials were all imported, Venetians rapidly became famous for their great ability to create glass artifacts. Soon, glassworkers from Murano became very prestigious also in Venice. They were treated like noblemen, but forbidden from leaving the city. The secrets of glasswork had to remain secret. The art of glass reached such a perfection that the “crystal” glass was probably invented there. Today, the magic still lives. The old tradition and the ancient techniques are mixed with more modern and environmental friendly technologies. 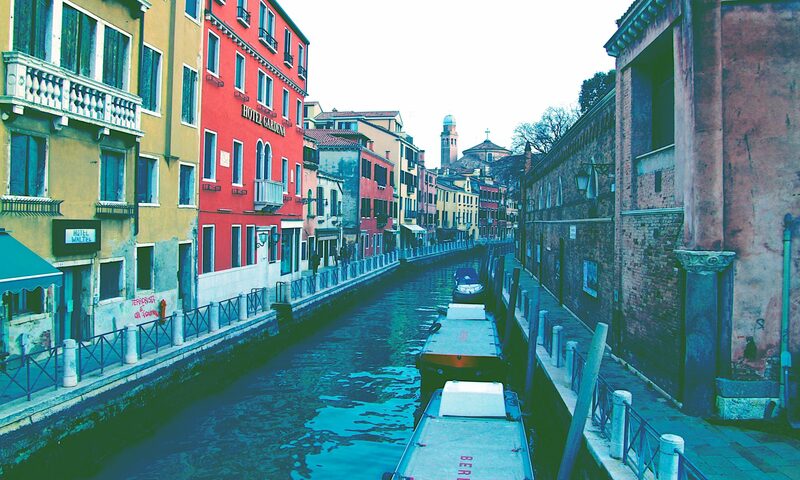 Walking in Murano, it is possible to experience all of this. Many furnaces are opened to public and tourists, like museums, they show how glass is crafted, coloured and created from the very beginning. We believe the real Murano glass is the best souvenir you can get from Venice. It is a product coming from the past but still perfect for the present, it is a living witness of the glorious history of Venice. If you decide to buy Murano glass, please pay attention, it is full of cheap counterfeit products around; buy only from trusted shops. If you need any advice on where to buy it, ask us.